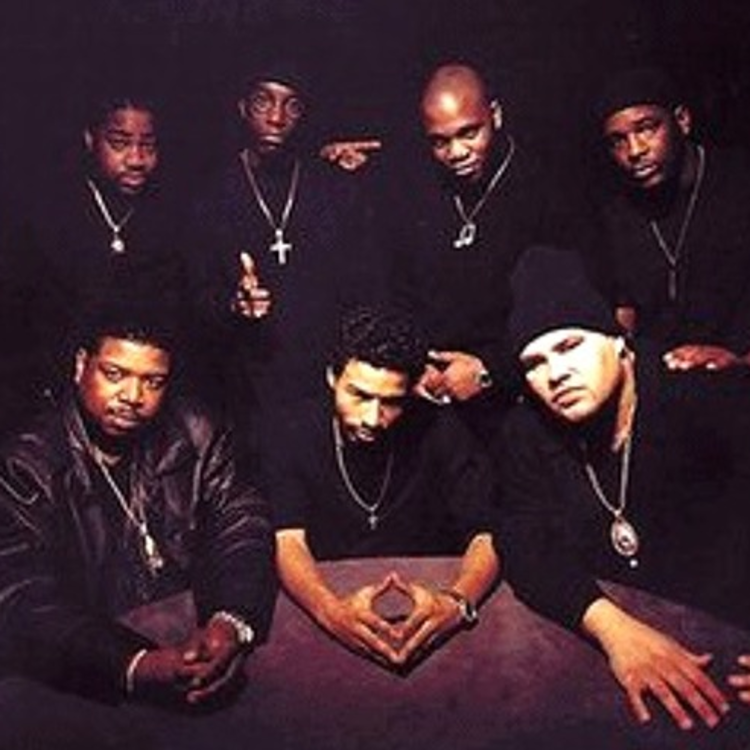 The famed Diggin in the Crates crew continues their weekly series with OC's "Caviar Dreams." Diggin in the Crates (RIP Big L) has been dropping consistent heat on the low these last few weeks with their weekly series. They tend to get a mix of emcees, but last week OC went the distance solo on "Get With the Program." This week, he spits three verses on "Caviar Dreams" -- maybe the best song this DITC weekly series has produced yet. Motif Alumni's soul sample game is immaculate... this beat sounds awfully familiar, like something AZ would rap over. OC's lyrical reflection on the nature of dreams, the different forms they take, and how they change "as time winds down with your youth at hand." Watch out for that DITC album coming later this year.